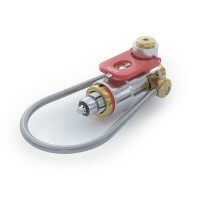 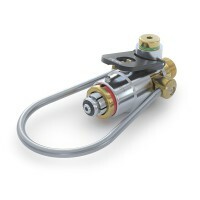 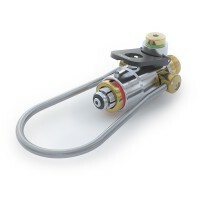 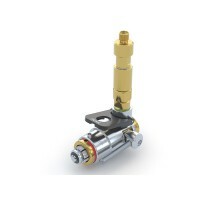 WEH’s vast range of ingenious high-quality products includes Filling / Test Connectors for BA cylinders and breathing apparatus providing pressure-tight connections and taking the drudgery out of repeated connections. 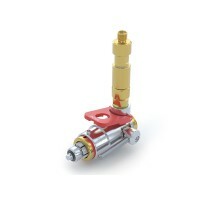 Existing filling rigs equipped with screw connectors can be easily retrofitted. 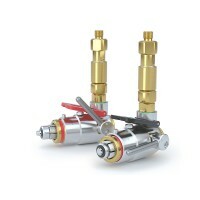 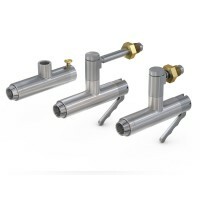 Quick couplers for safe and efficient charging and recharging of SCBA or SCUBA cylinders. 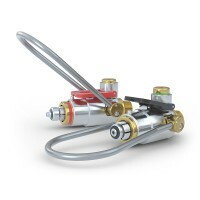 All quick connects easily connect to the cylinder valves of air storage systems, cascade fill panels or containment fill stations with no need to screw. 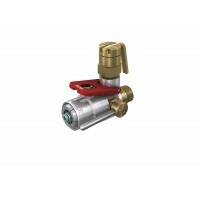 All quick couplings are subjected to extensive pressure and durability tests and in accordance with PED.